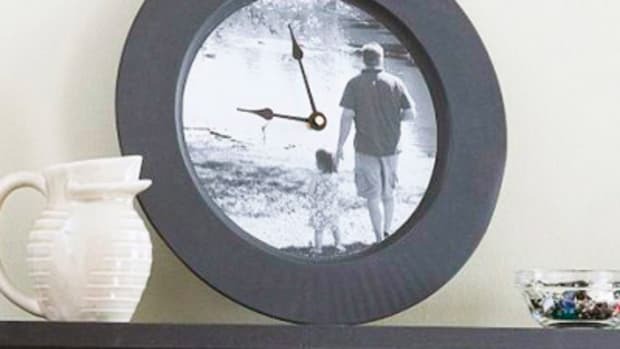 Wasn’t it just Mother’s Day and now we are zooming towards celebrating the amazing fathers in our lives! 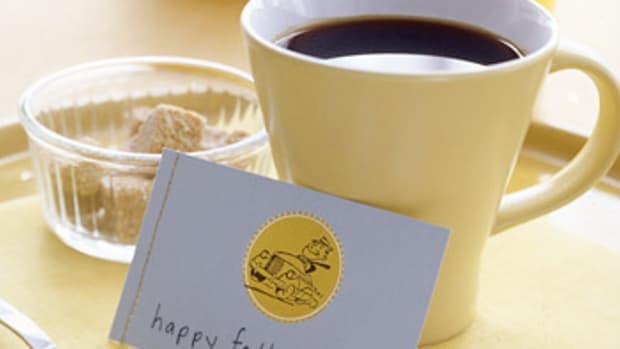 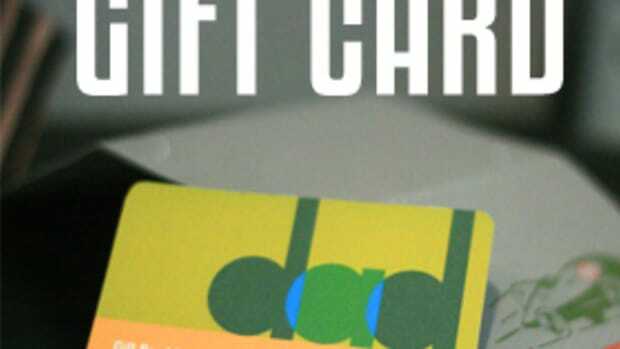 If you are looking for fun ways to create some great gifts, here is a round up of my favorite free printables for Father’s Day. 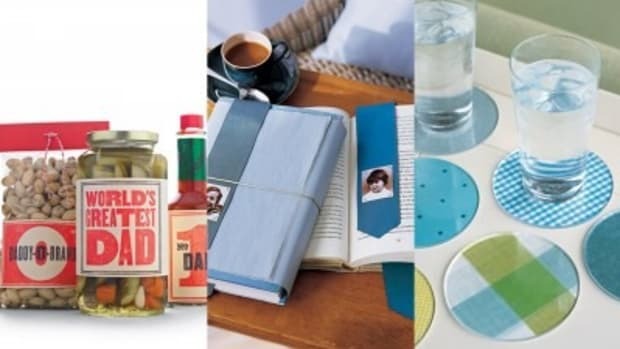 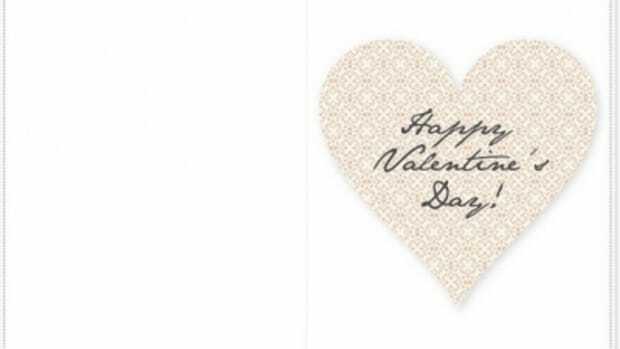 I love Paper & Stitch’s sleek designs that are perfect for dressing up even the simplest treats. 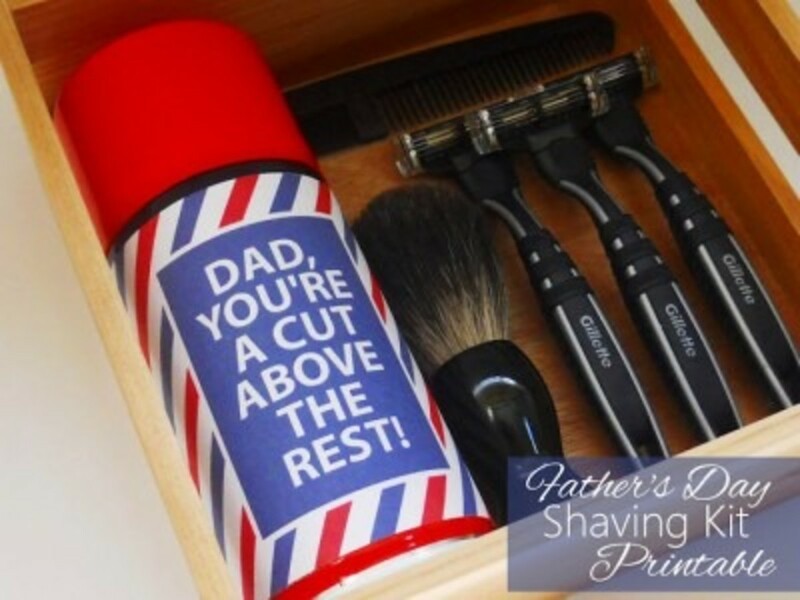 A grooming kit with a free shaving can printable from Delightfully Noted is so much better than a tie. 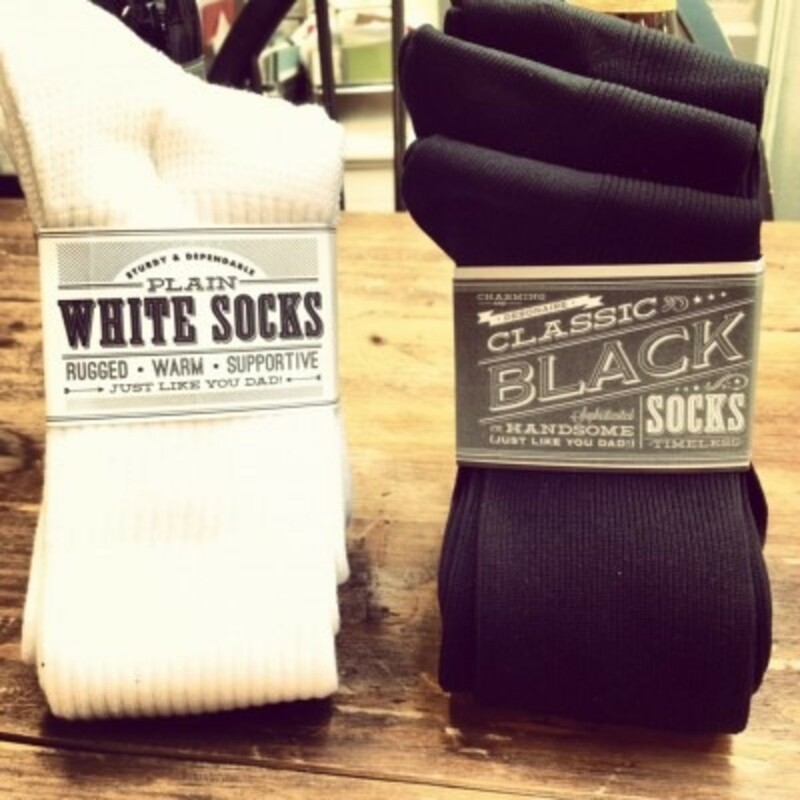 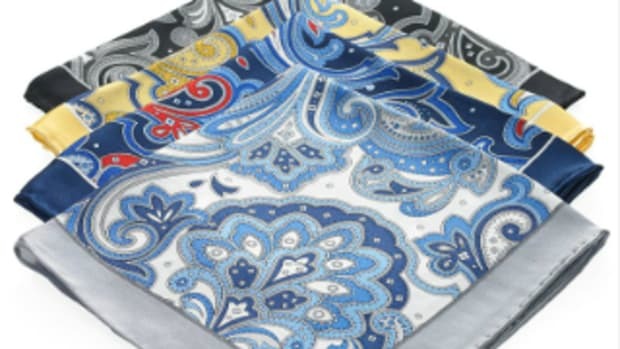 A bottle of wine and even socks get the royal treatment with Hello!Lucky. 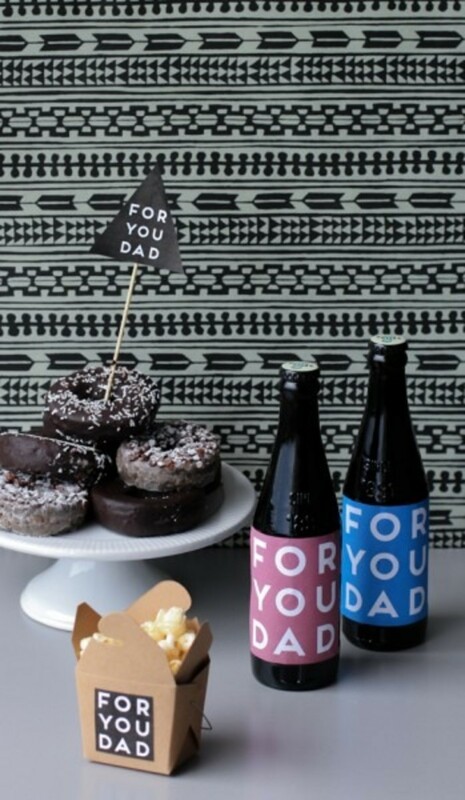 Want to do a little party spread? 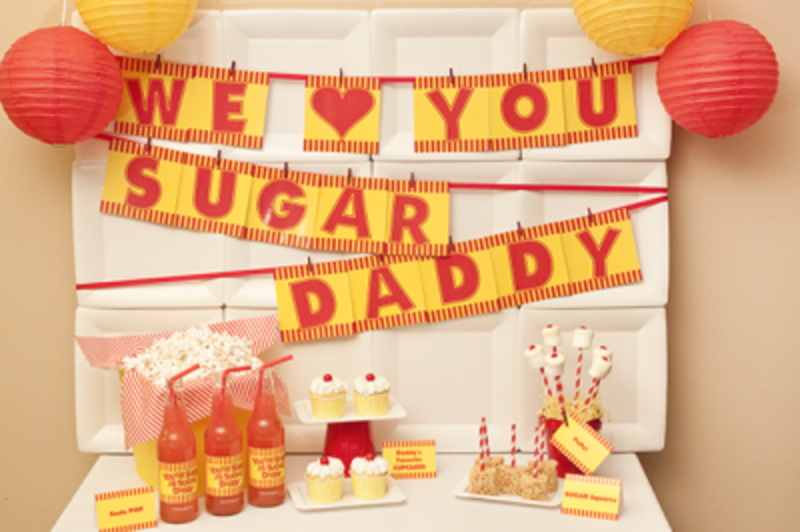 Check out Piggy Bank Parties’ adorable Sugar Daddy set with great and affordable ideas for decorating a party table. 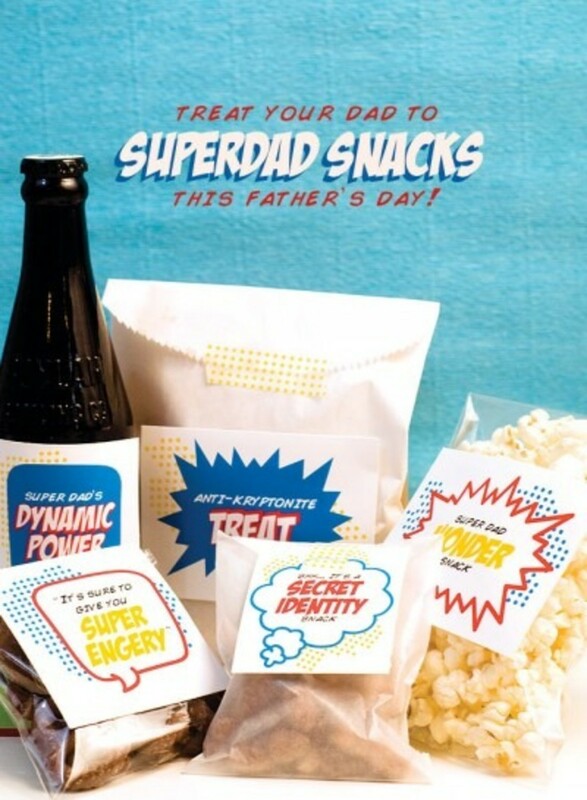 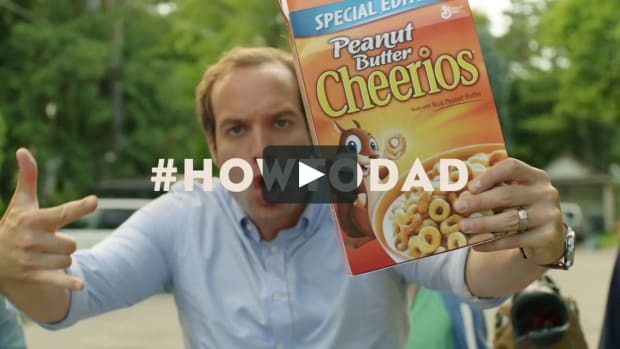 Super dads need to keep their bodies fueled…local fabulousness Confetti Sunshine has powerful labels featured on Pizzazzerie. 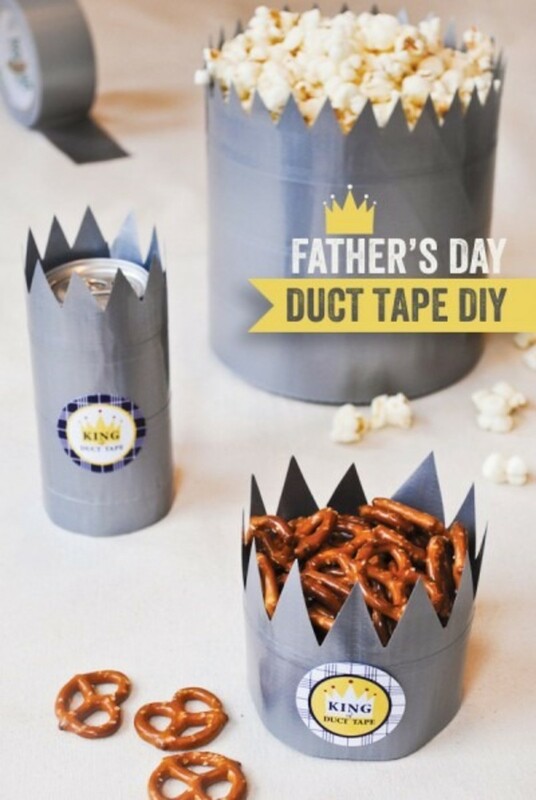 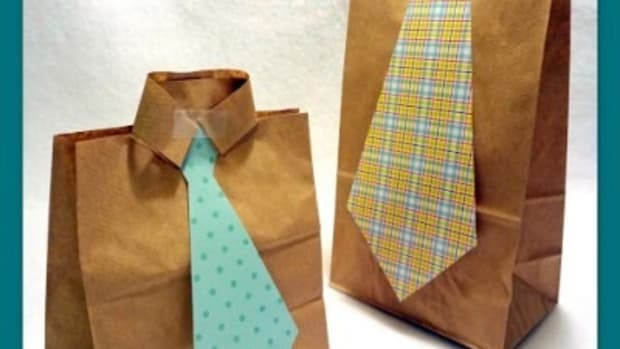 Nothing says ‘dad’ more than duct tape so crown his treats with this great idea and free printables from Half Baked – The Cake Blog for The Hostess Blog. 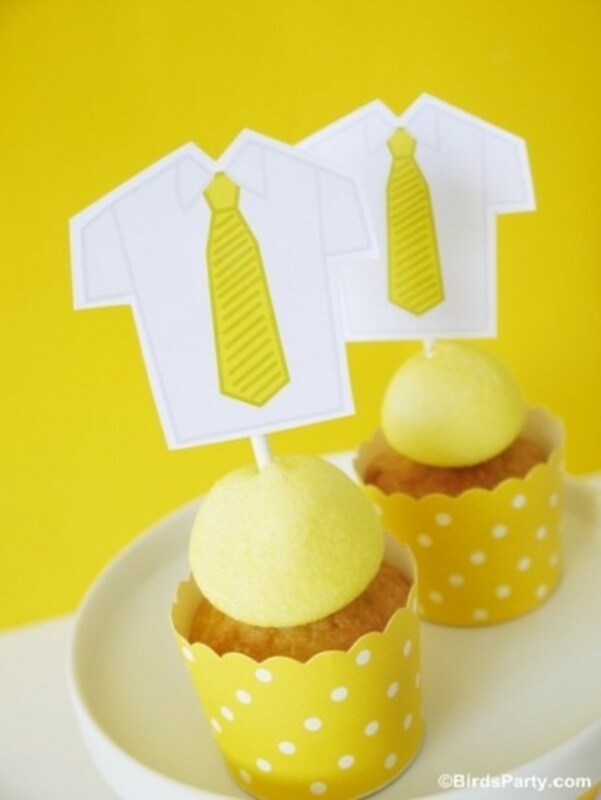 Sweet treats becoming even more special with Bird’s Party shirt and tie cupcake toppers.